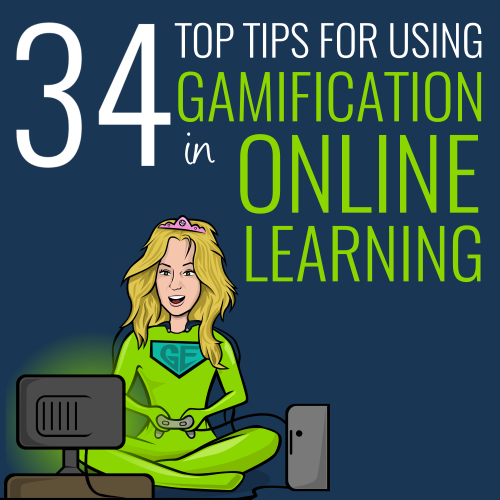 So you’ve heard all of the buzz about gamification and you’re wondering where to start. Wonder no more, kind reader! 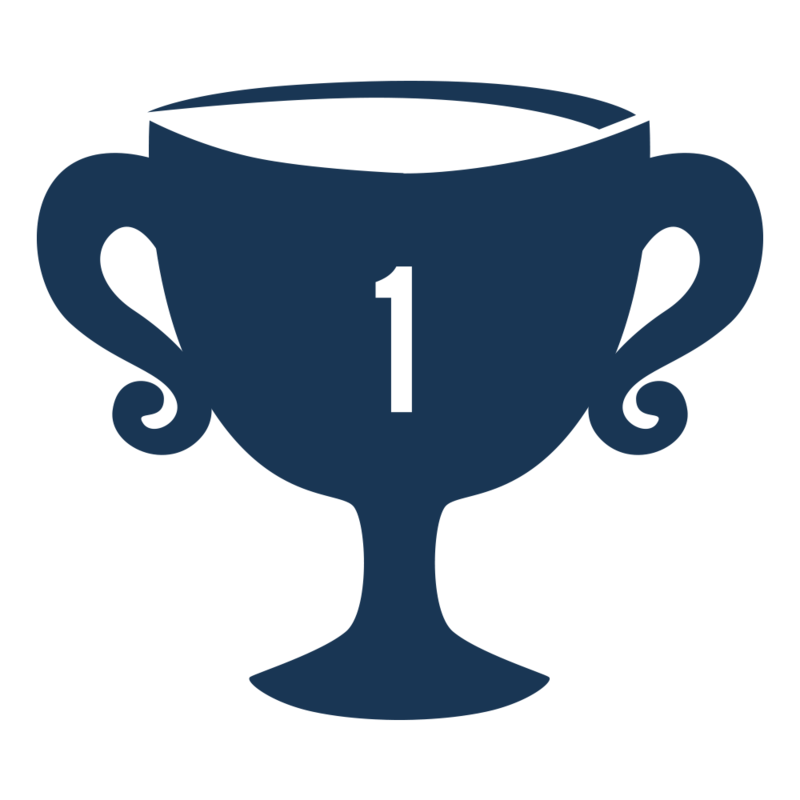 At Growth Engineering, we eat, sleep and breathe gamification. We incorporate it into everything we do and that’s why we’re the world’s top provider of gamified online learning solutions. On top of all that, we’re kind and generous philanthropists and we thought we’d help you out with a barrage of handy tips! With these pointers, you’ll be able to use game mechanics to engage your learners all the way to the top of the leaderboard! 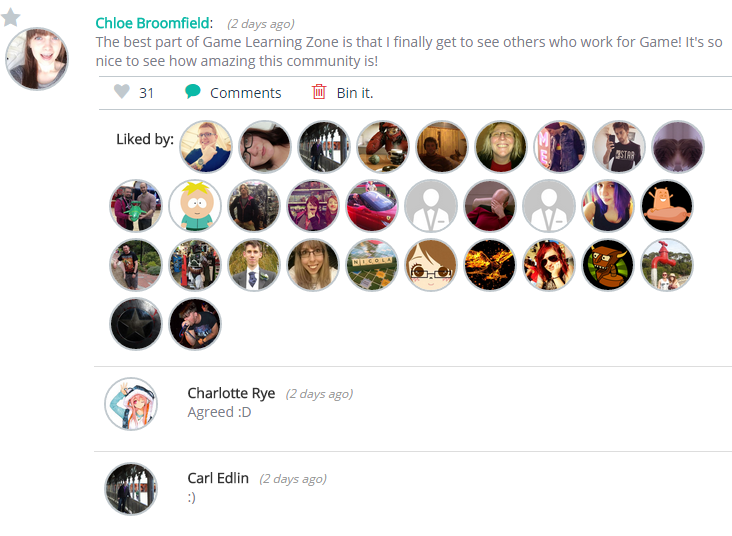 You know you want gamification, but do you know why you want it? It might be the hot ticket, but will it work for your learners? Don’t jump aboard the game train until you’re clear about how gamification works and what it can do for online learning. 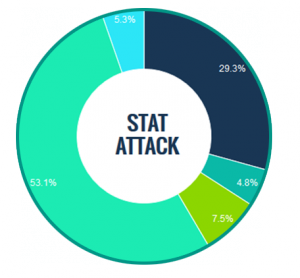 Read our white paper all about the impact that gamification can have on your ROI. The crux of gamification is that it exploits basic human nature to encourage the actions and behaviours that you want. With enough time and imagination, you could create a very entertaining game, but unless it’s designed to make your learners behave the way you need them too, it won’t be effective enough. Leverage the power of anticipation in your gamified LMS roll-out. Use emails and real-world posters to make sure everybody knows what’s coming and how excited they should be about it! When your learners first arrive on the platform, you need to set the tone right away! 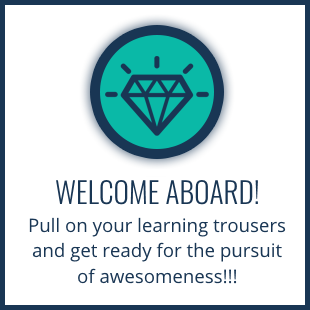 Welcome your learners with their first badge and seed the collecting-bug at an early stage! Games are meant to be fun. If your messages don’t reflect this, there’s a good chance that your learners will forget that they are supposed to be enjoying a fully gamified learning experience. Crank your enthusiasm up to 11, inject some humour wherever you can and don’t forget to use the word ‘awesome’ as often as possible! Don’t let ambition cloud your judgement. However you decide to use your game mechanics, don’t overcomplicate them. Link every action to an outcome and ensure that both are obvious to the learner, otherwise they won’t know whether they’ve succeeded or not and won’t be as likely to return. In any game, the player assumes a role – the character they will move throughout the game. On a learning management system, the virtual self that they progress through the training material can’t just be a faceless dummy. Make sure your learners can upload an avatar, or profile image of their choice to make the experience as personalised as possible. Use progress indicators to show the learners how far along they are in each task. 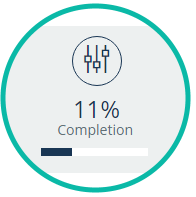 This can be anything from a progress bar, to a simple percentage completion indicator. Simply by seeing that they don’t have far to go, they’ll be more likely to put in a little extra time just to mark the task ‘completed’. When your learners earn awards or badges, you need to give them a fanfare worthy of the effort they put in. Alerts let them know in real time whenever they’ve achieved something. The learner has to complete their current level before unlocking extra content in higher levels. In this way, levels are the perfect vehicle for building a training curriculum. Simple introductory concepts can be introduced in the lower levels and more complex learning content is only unlocked once the learner is proficient enough. 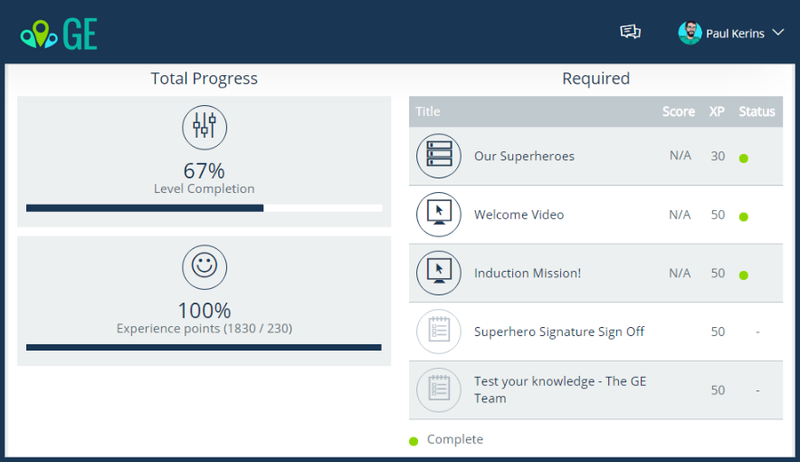 When your learner accesses their level summary, they should be able to see which tasks they’ve completed, which ones they have yet to complete and how far they are from their goal. When you’re assigning points, be it to content or actions within the platform, always be mindful that the points are supposed to mean something. If you award 100 points for posting a comment on the social feed, and only 10 for completing a piece of compliance eLearning, you will undermine the importance of the training. It sounds counter-intuitive, but you can secure your learners’ buy-in by showering them with rewards at an early stage. This is something to consider when you’re planning your level structure. As they progress, they won’t receive as many rewards – but that’s all part of the game! Intrinsic rewards include intangible things like the sense of accomplishment or the feeling that progress is being made. These are the most powerful drivers when it comes to changing learner behaviour. If you can build a reward centre into your learning platform, your learners will have the chance to exchange their hard-earned points for real prizes. This can be anything from a half-day token to an online voucher. Don’t rely on extrinsic rewards to fuel your learners’ journey for knowledge. If your learners focus on their rewards, they might lose sight of their development and perform tasks simply to earn enough points. Prestige is a powerful element when it comes to engaging users on any system. Create a solution that lets you highlight the learners who go above and beyond in their field. Once you know who they are, make sure everyone else does – this gives the expert the recognition they deserve and gives everyone else access to their knowledge. Make sure your learners’ goals are aligned with those of the larger company. By doing this, you’re not just ensuring that the overall mission is driving forward, you’re also encouraging the kinds of behaviours that put the company first. Playing a game just isn’t as much fun if there’s nobody around to see how well you’re doing! A gamified solution isn’t nearly as powerful if it doesn’t also include a social aspect. Make sure your learning platform has an area where the whole community can get together and share their experiences. If you already have a social feed, consider creating individual discussion groups. Here, specialists can go to learn about the topics that mean the most to them. Even if you’ve nailed the gamification aspects of your online learning, it won’t mean anything if your platform is ugly. Get your best UI minds together and create something as beautiful as it is fun! While you’re tending to the UI, ensure that your training reflects your brand. This provides consistency but it also reinforces the overall values behind your company. The Bartle Test defines people according to how they approach a game. Gamers are classified into 4 areas depending on how they prefer to play – Achievers, Explorers, Socializers, and Killers. Your gamification solution should satisfy everyone. How are you going to know how effective your game is if you don’t play it for yourself!? Test everything before the big launch and once you’ve done that, test it again just to be sure! Once your gamified LMS is up and running, you’ll need to carefully analyse how your learners are approaching it. Are they completing all of the content? Is everybody engaging with the system? If not, a good reporting suite will let you identify who’s lagging behind. Your learners know what they like and what works for them. Give them the opportunity to leave feedback – you might find that this is where some of your most successful ideas will come from! You don’t want your learners’ experience to become stale and boring. Make sure you regularly update your content so that your learners always have something new to discover. 30. You can never have enough badges! When it comes to badges, there is no upper limit! The human urge to collect is more powerful than you probably realise and will drive your learners to consume content. Got a series of Health and Safety eLearning units? Create a set of badges to go along with them. Again, you’ll tap into that compulsion to complete the set and ensure that your learners persevere through the whole series. If you want to generate interest and excitement around an important topic, create a special badge that can only be earned within a specific time window. 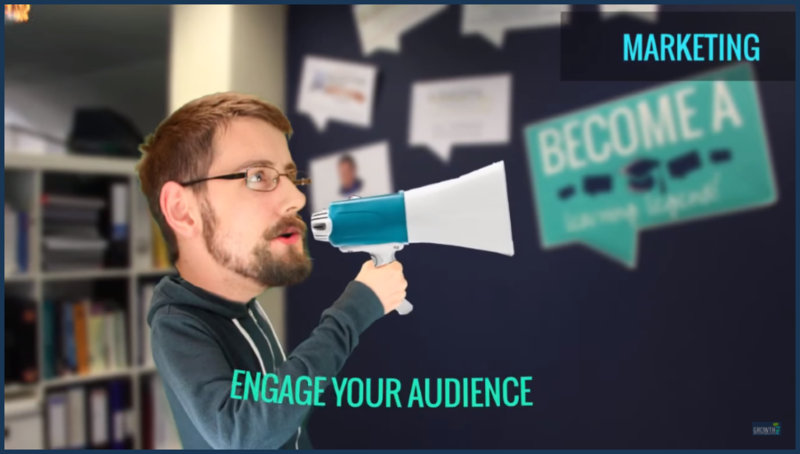 The sense of urgency will spur your learners on and boost engagement even further! As an extra incentive, why not run a competition on your platform? Invite everyone to participate and give the winner a special site banner as a prize. As soon as everyone else sees it, they’ll be more inclined to try harder next time! A little competition is healthy! It encourages people to try a little harder and it also highlights the sense of community. 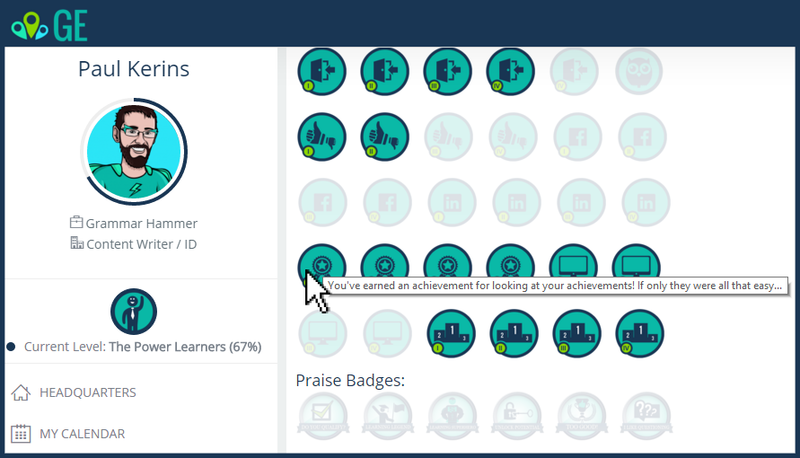 Use leaderboards on your online learning platform to show who has the most badges or points and let your learners filter it by department. This lets your learners see who is performing and what they need to do to knock them off of the top spot! 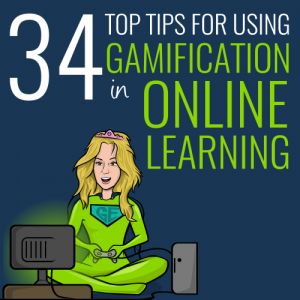 These tips will help you create a learning environment that uses gamification to make the experience a little more fun and improve learner engagement. 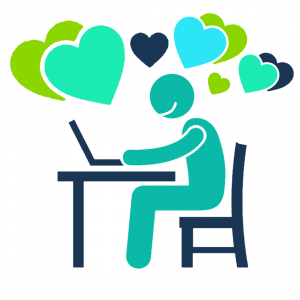 If you’re looking for a learning management system that incorporates all of these points (and a whole lot more), click below for a tour of the Academy LMS, the world’s #1 gamified learning management system!